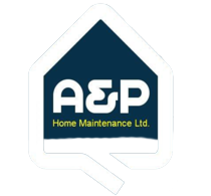 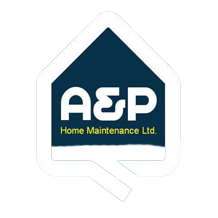 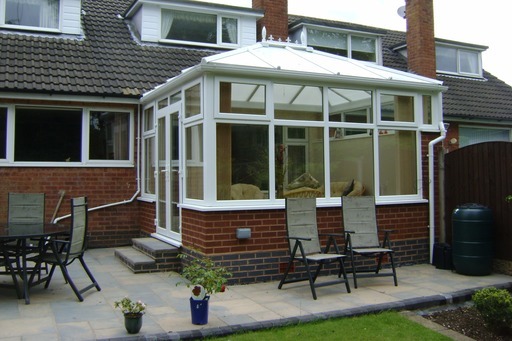 Add more space and improve the living experience of your home with a conservatory designed by A & P Home Maintenance Limited. 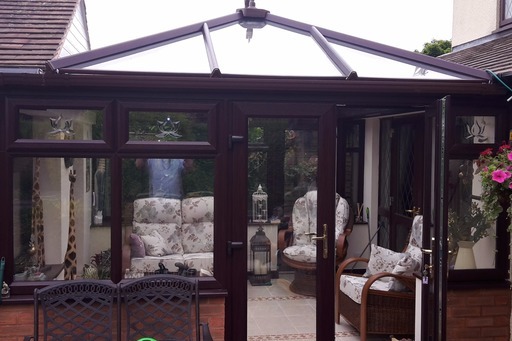 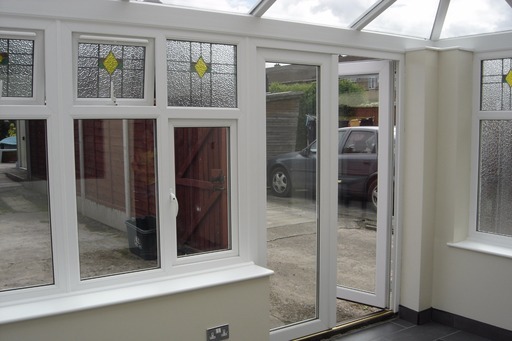 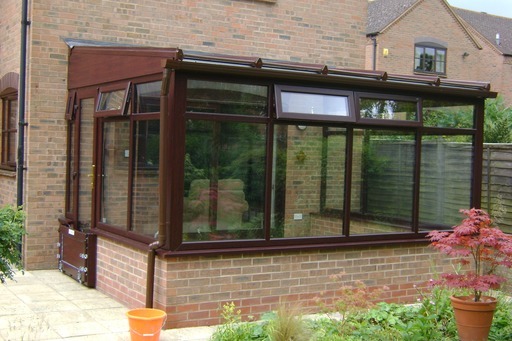 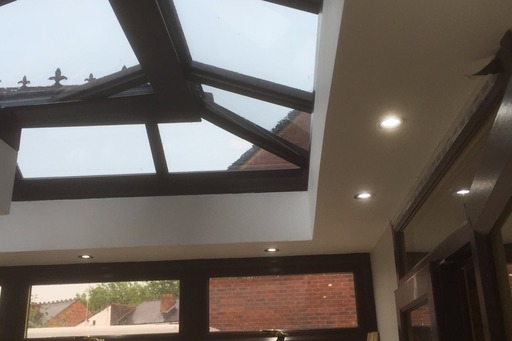 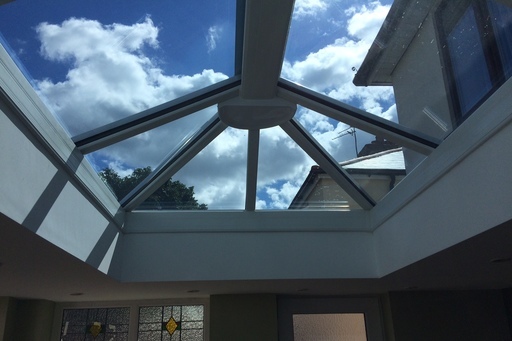 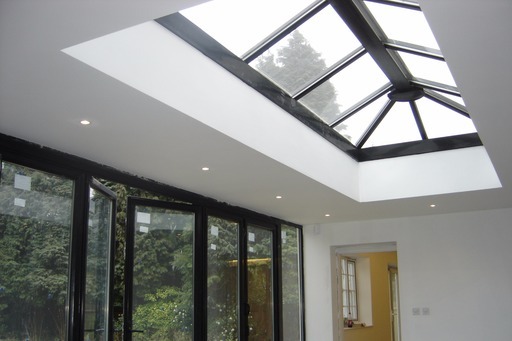  Designed, manufactured and installed by our expert team, treat yourself to a new conservatory. 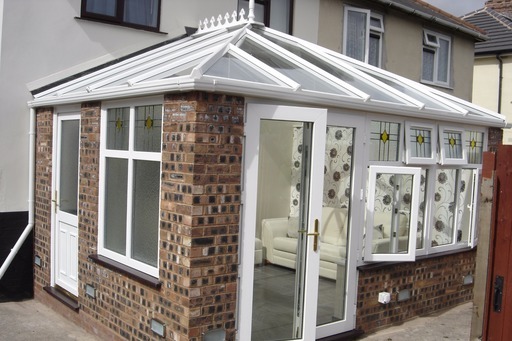 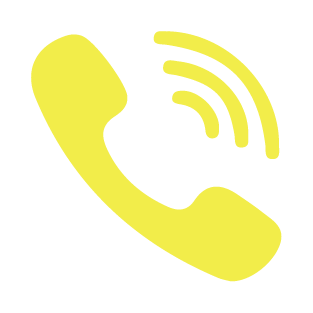 Available in a wide range of designs from modern to traditional and using the very latest in materials this home improvement is sure to add value to your largest investment.